CHICAGO – November 17, 2016 – G2 Crowd, the world’s leading business software review platform, today released the Fall 2016 CRM All in One Software Grid℠ report to help businesses make the best CRM all in one technology buying decision. AllProWebTools, Hatchbuck, ActiveCampaign, Nutshell, AddressTwo, Mothernode, BigContacts, GleanView, WORK[etc], MDC DOT, GreenRope, and VipeCloud were named High Performers in the report, earning strong customer satisfaction marks with smaller market presence scores. AllProWebTools earned the highest overall satisfaction score, while Infusionsoft earned the highest overall market presence score. 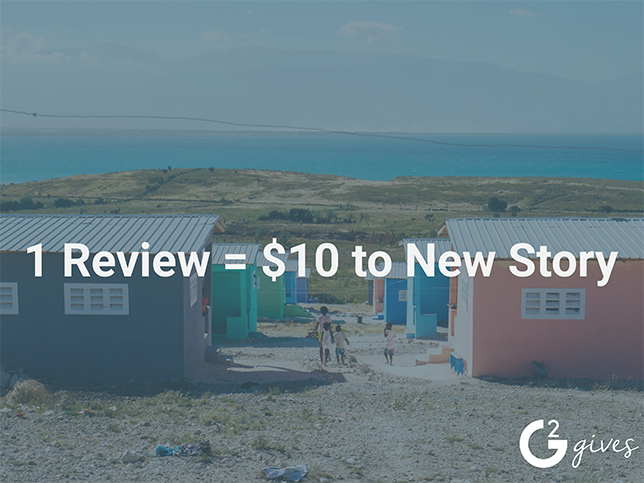 Designed for small businesses – Small-business users contributed 80 percent of reviews for products on the Grid℠. In their reviews, users agreed the wide variety of features inherent in all-in-one CRM systems contributes to the success of their small businesses. Vendors dedicated to customer success – In responses to customer satisfaction questions, Ease of Doing Business and Quality of Support were the two most highly rated factors at 92 percent and 91 percent, respectively. Reviewers said many of the all-in-one CRM systems on the Grid℠ offer responsive and patient customer and technical support teams. Strong customer satisfaction – All products appearing in the Fall 2016 CRM All in One Grid℠ Report were given a positive Net Promoter Score (NPS) based on user reviews. On average, users said all-in-one CRM products were headed in the right direction at a rate of 93 percent. The report is based on more than 740 reviews written by business professionals. Of the 108 products listed in G2 Crowd’s CRM All in One category, the ranked products each received ten or more reviews to qualify for inclusion on the GridSM.